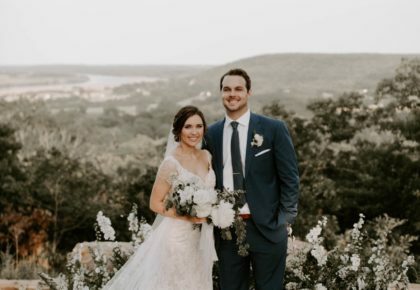 A flawless $15,000 Lazare diamond ring has been hidden somewhere in downtown Oklahoma City…and it’s up to you to find (and keep!) it! B.C. Clark Diamond Dash is a city-wide treasure hunt brought to you by B.C. Clark Jewelers! In this high-tech treasure adventure, all of the clues and riddles will be delivered via text message right to your cell phone! Any cell phone, any model, on any carrier can play! And playing is totally FREE! However, spots are limited and you must win a spot to participate, so read more and apply by clicking here! Don’t forget to invite your friends! If you’re looking for a fun summer internship apply with us today! 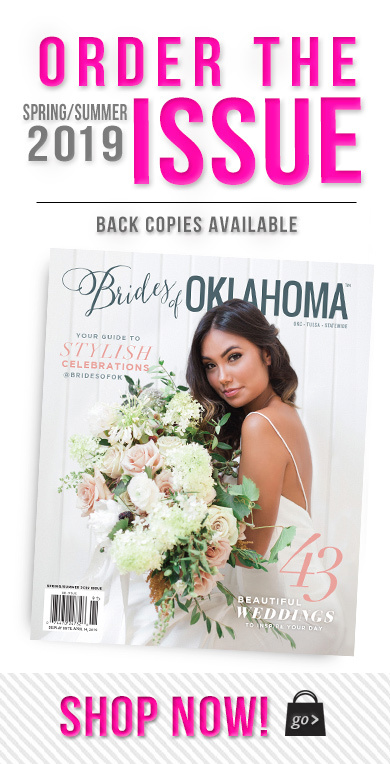 Brides of Oklahoma is looking for inspired individuals in a variety of positions to join our team. 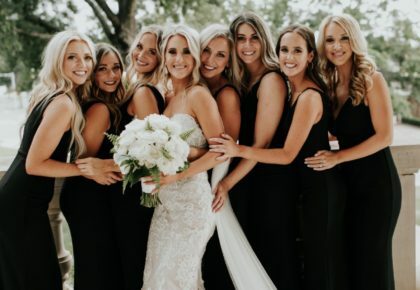 If you’re creative, dynamic and passionate, Brides of Oklahoma offers a fast-paced environment that is conducive to career growth. Interns are exposed to a wide variety of projects and responsibilities! This internship requires organized, self-motivated individuals full of creative ideas! Applicants must be a college student majoring in Graphic Design, Public Relations, Advertising, Communications, Marketing or a related field. Some knowledge of Adobe InDesign and Photoshop preferred. 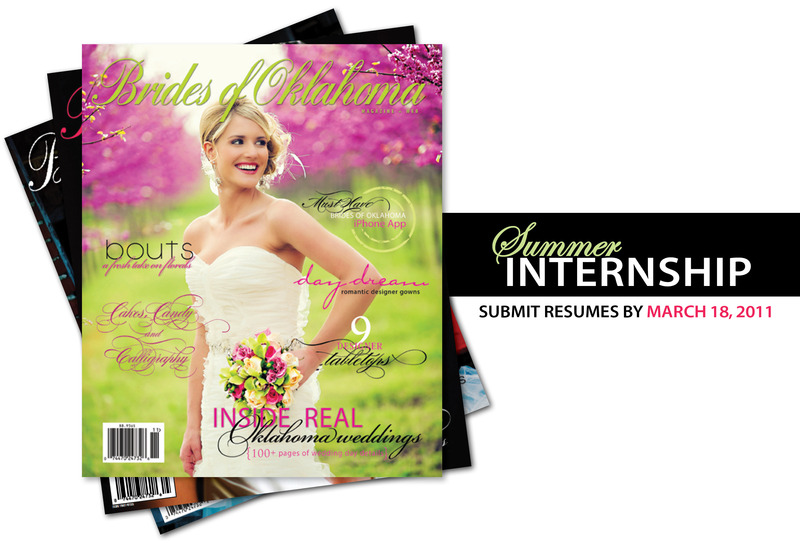 Please note that Brides of Oklahoma internships are unpaid and are designed for school credit. 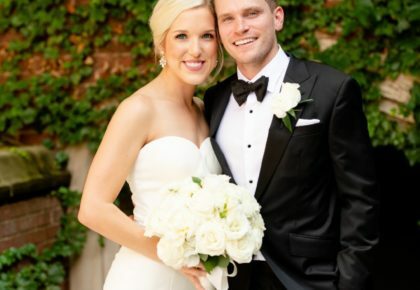 For consideration, please send your resume and availability to Alli Vaughan at alli@thebridesofoklahoma.com by Friday, March 18, 2011! March means Basketball and Mitchell’s Jewelry has their own version of March Madness. It’s Mitchell’s Madness and the road to Norman is paved with Diamonds. To celebrate the madness of this month they have something to make everyone happy. With every ≤ carat diamond purchased during the month of March, you get a FREE 32” plasma television. Bigger is better and that applies to diamonds and televisions! With your one carat diamond, you get a free 42” plasma television. Financing is FREE and Monthly payments are as low as $79 per month. It’s Mitchell’s Madness and it only happens in March! Cheers!